Even though summer is ruthlessly heating up the air, trying as hard as it can to make us leave the office - Cart2Cart bloggers are staying strong. Equipped with cool drinks and air conditioners, we‘re still indoors, doing what we love - providing you with the useful content. We know it’s vacation time, and you’re not in the mood for intense learning, so we promise to keep it light and interesting. And, even if you’re on the beach, lying with a laptop and enjoying a mojito - the following article will be a pleasant addition to your recreation. 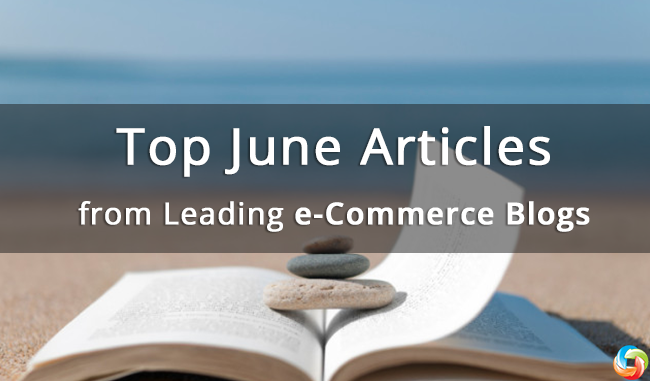 Thus, the top June articles for various e-Commerce blogs - let’s go! Is it really as easy to start a successful online store, as all the so-called e-Commerce gurus are claiming it is? I’ve always been skeptical. Have you? Thus, to dispel the doubts of pessimistic wimps like us, Richard Lazazzera and friends, show exactly how to build an e-Commerce Business from Scratch and Generate $922.16 in Revenue in 3 Days. These guys have gone through all the essential steps of launching a store, from determining what to sell and selecting a right business model, to driving targeted traffic and making actual sales. Here you can learn more about their fascinating experience. Since Amazon Webstore has announced its closing in July 2016, its soon to be formers users are anxiously seeking for a decent platforms to move their businesses to. 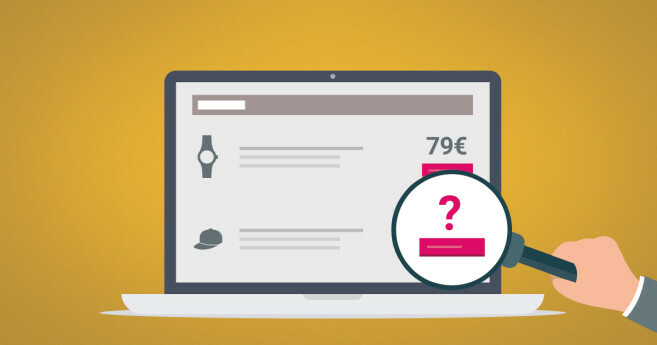 But how to choose the right one, if there are hundreds of shopping carts on the market? 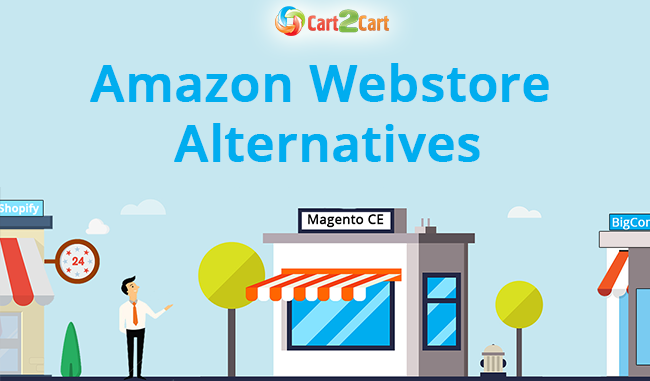 To make this task easier - Cart2Cart presents an infographic with the top Amazon Webstore Alternatives. Setting a price for a new product might present a frustrating challenge for an inexperienced shop owner. 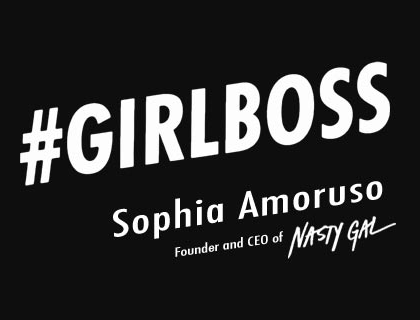 You want to show that the product is valuable, but, at the same time you’re scared that no one will buy it, if you set the bar too high. So what is the ultimate and the most effective price setting policy? This article that should clear things out. Do you like colorful, informative infographics? Aren’t they way more fun than dull, long technical articles? I bet you think so. So, to make you a true summer gift we present the compilation of the most helpful and catchy infographics from ecommerce-platforms.com. And, in addition to the list, the following infographic should draw your interest as well - Online Shopping Habits of Men and Women. Enjoy! Thirsty for knowledge? 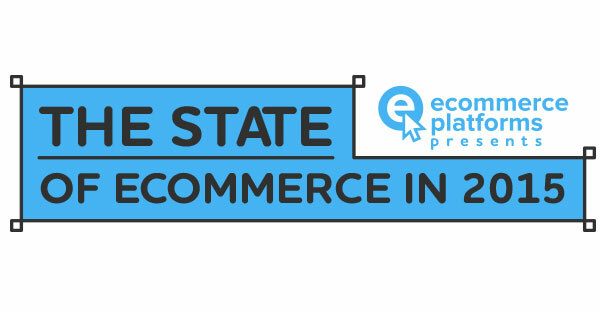 Restlessly seeking for some new, valuable e-Commerce tips, to make your store more successful? We hear ya! Check this list of recommended books from Practical Ecommerce, and satisfy your reading appetite to the fullest. Staying relevant requires e-merchants to always keep in touch with current trends on the market. However, there is a problem with following e-Commerce trends - they become overly widespread and annoying with the speed of light. So, what’s the right way of handling them? 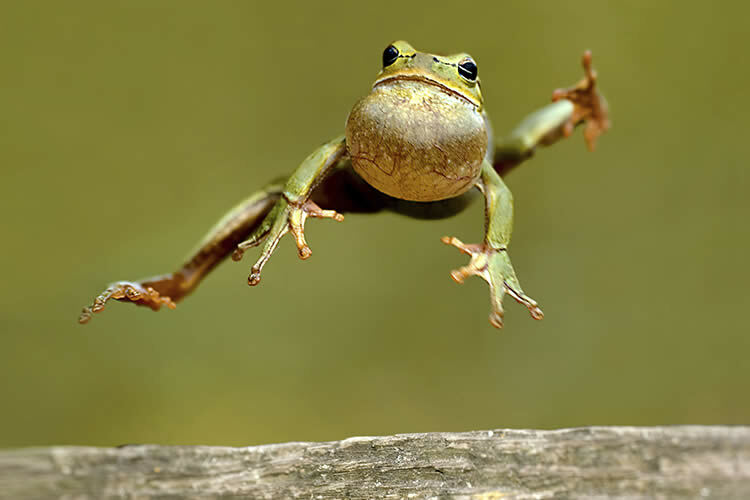 GetElastic says leapfrogging. Take a look at this article to learn more. You might have the best product on the market, but if your website navigation is poorly arranged, clients are likely not buy it. 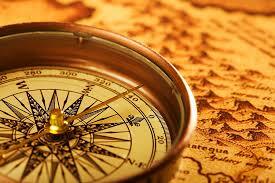 So, to get the maximum from your online store - give customers the best and easiest navigation possible. The following article will explain how to do it. 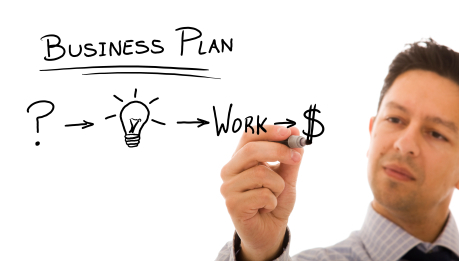 Make sure that summer’s picturesque sunsets aren’t sucking out too much of your motivation, because when the vacation’s over - new business challenges will be waiting for you. We hope that each uplisted article will inspire you to climb new heights in electronic commerce.